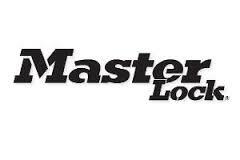 Hinsco Safe and Lock is your source for electronic safe locks from one of the industry leaders in safe access systems, Securam Systems. 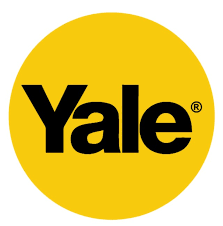 Whether you need a basic 2 user safe lock or a highly advanced 30 user commercial grade lock with time delay and audit trail, we can upgrade your safe with state of the art access control. 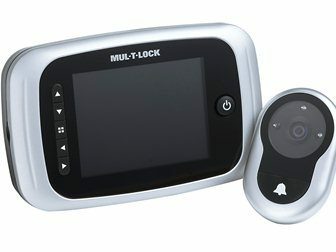 Securam also offers wifi enabled safe locks and biometric fingerprint safe locks. 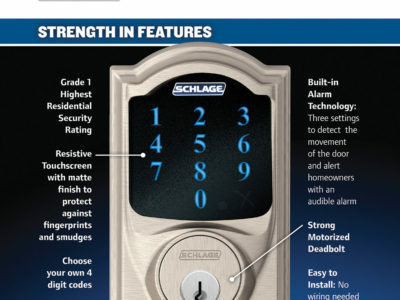 Give us a call today to upgrade your safe with 21st century access control! Looking for an inexpensive restricted key control system for your business? 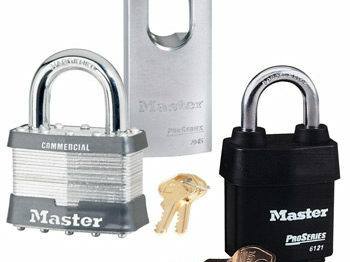 Ask us about installing GMS MX Restricted cylinders in your locks! 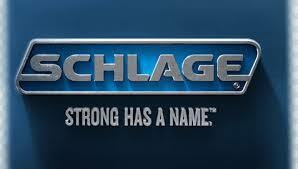 Do you have a door that sags or will not latch? 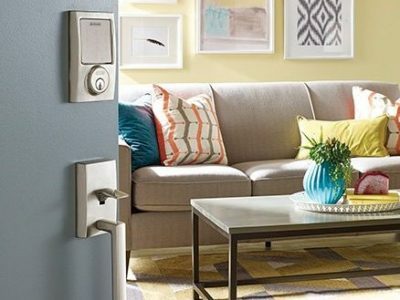 Does your door require extra effort to open or close? We can help. We service hinges and pivots on wooden doors, hollow metal doors, and aluminum storefront doors if they need adjustment or replacement. We stock pivots for a variety of storefront door manufacturers including Atlas, Vistawall, U.S. Aluminum, Jackson, and Kawneer. Looking for an even better solution for your high traffic door? 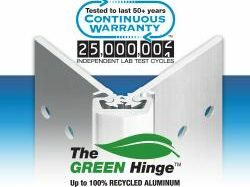 We can retrofit a heavy duty Select full surface continuous hinge with a lifetime warranty rated for millions of opening cycles. 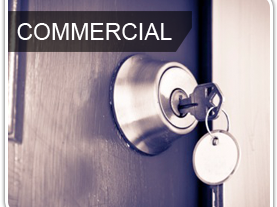 Give us a call today to reduce your long term maintenance costs on those high traffic commercial openings! 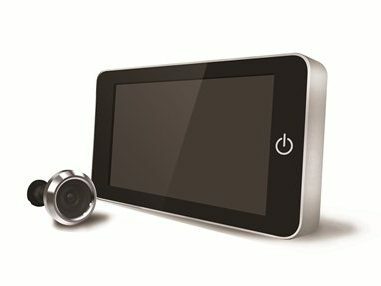 Call us today for an estimate on a new video entry system! Strongly recommended and will return for biz! The cost is way better than I would expected! No other BS up-sells, simply straight forward with great business ethic. Strongly recommended and will return for biz! 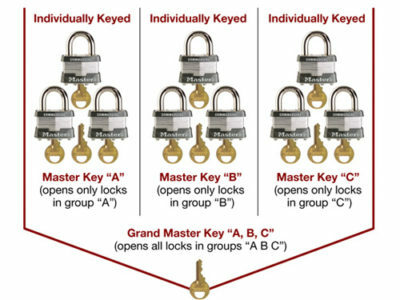 I checked with several locksmiths before I selected Hinsco Safe and Lock. The other locksmiths were more concerned with making a buck at my expense rather than solving a problem for me. Matt struck me as being very knowledgeable, and committed to doing things right. I am glad I found him, he will get all of my work in the future. Prompt, knowledgeable, affordable. Great company.